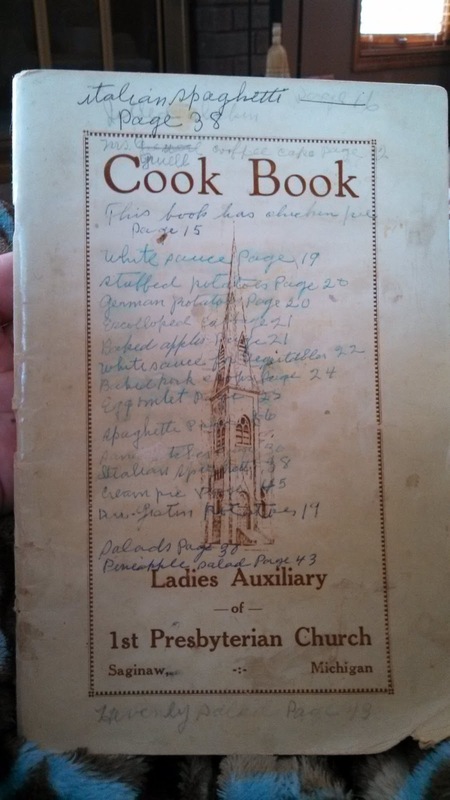 This recipe was one of my Great-Grandma's favorite from her church cookbook. Place pork chops in bottom of pan. Put 2 tablespoons uncooked rice on each pork chop. Cover all with one can of tomato soup and add enough water to cover well. Cover with foil and cook in very slow oven two hours. 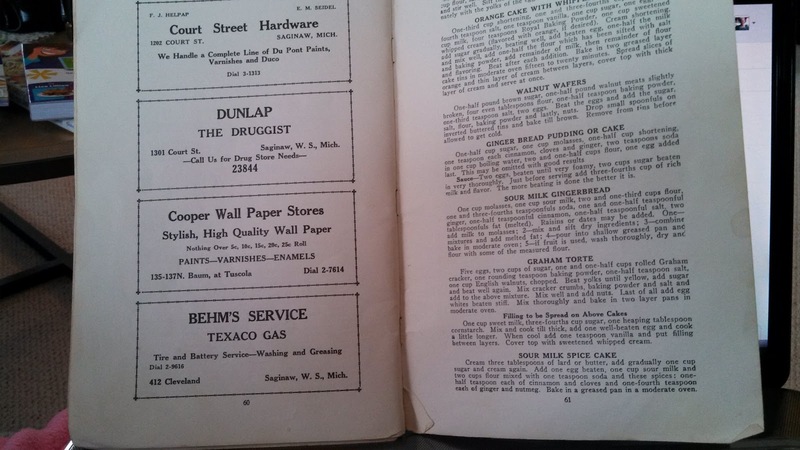 The Court Street Hardware was next to my Grandpa's drug store.